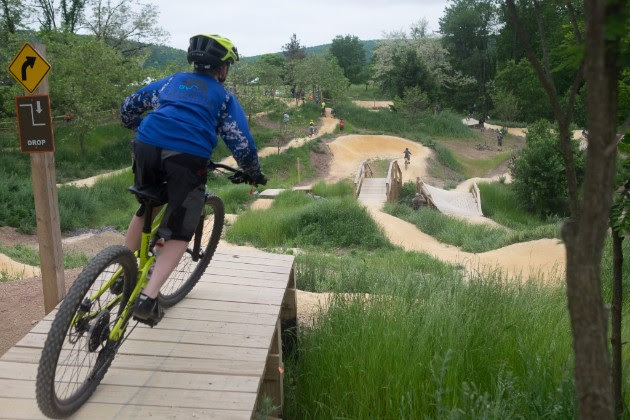 Schedules now live for Dirt Fest Pennsylvania and West Virginia! 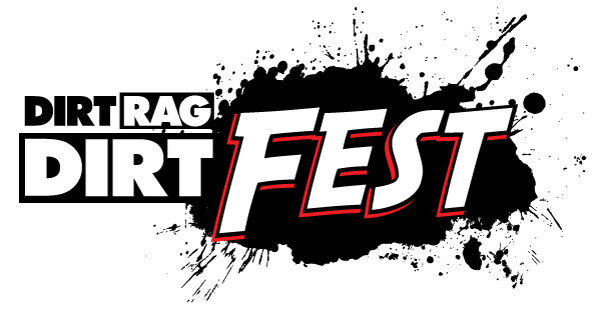 The weekend schedules of events are now live for both Dirt Fest Pennsylvania and West Virginia. Take a look, plan your weekend and get stoked! Infinit Nutrition has signed on as the sponsor of our hydration stations at both Dirt Fest Pennsylvania and West Virginia. 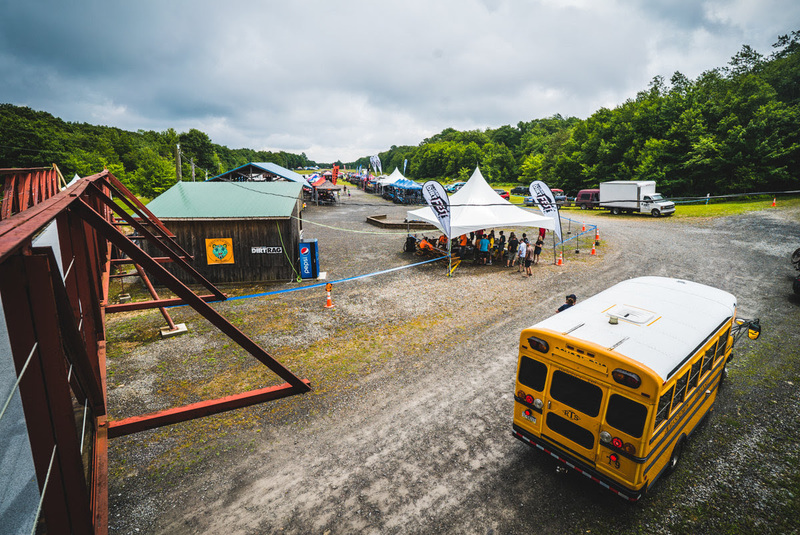 These stations will be located in the expo and at skills areas to help keep you well-hydrated while out on the trails. Thanks, Infinit! 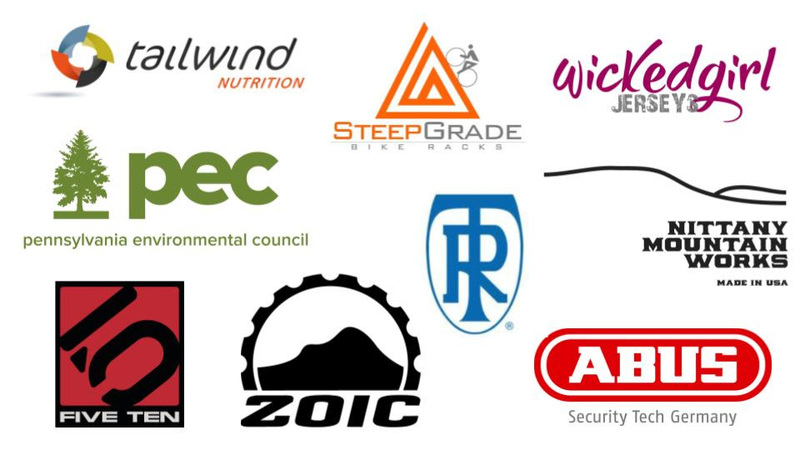 The following companies have all recently signed up to exhibit and/or demo in the Dirt Fest Pennsylvania expo: Tailwind Nutrition, SteepGrade Bike Racks, Wicked Girl Jerseys, Ritchey, Nittany Mountain Works, Pennsylvania Environmental Council, Zoic, FiveTen and Abus. Check out the full list of vendors and sponsors here. 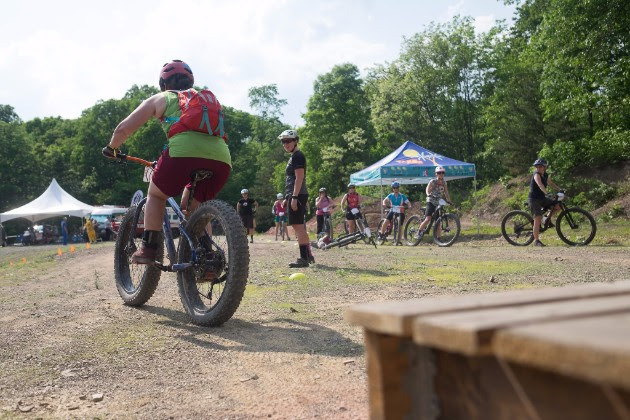 We&apos;ll be offering a variety of new educational opportunities at this year&apos;s Dirt Fest Pennsylvania, including bike fit with Adam the Fitter, trailside first aid with the Marklesburg EMS crew, foraging by bike, stargazing and more. 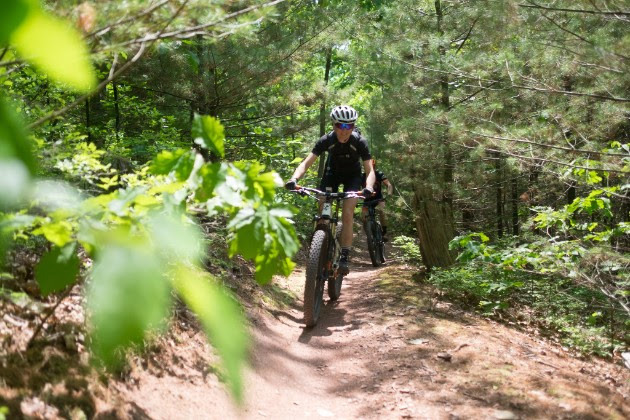 Dirt Fest is about more than just riding bikes – it&apos;s about where your bike can take you.